Need a full analysis and evaluation of your data environment? Is your data being managed correctly? When only the best data solutions will do. Combine your knowledge with further learning. Need a cost-efficient solution and support? 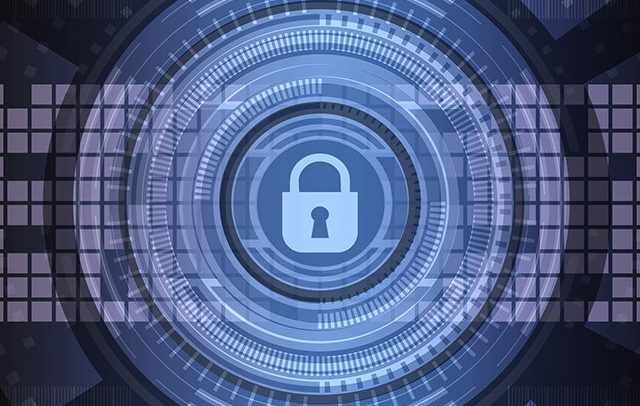 We ASSESS your data environment and infrastructure, to determine what data management solution would best meet your backup and archiving needs. We CONSULT on the design of a solution, coupled with services, that will meet your business needs while offering flexibility and scalability. We IMPLEMENT the right data management solution for your organisation, whether cloud, on-premises or hybrid based. 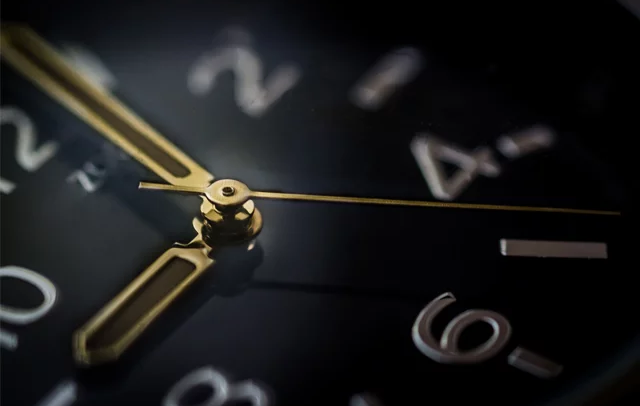 We MANAGE the solution through support or managed services options, including ongoing assessments and consultation to ensure an optimised and future-proof solution. 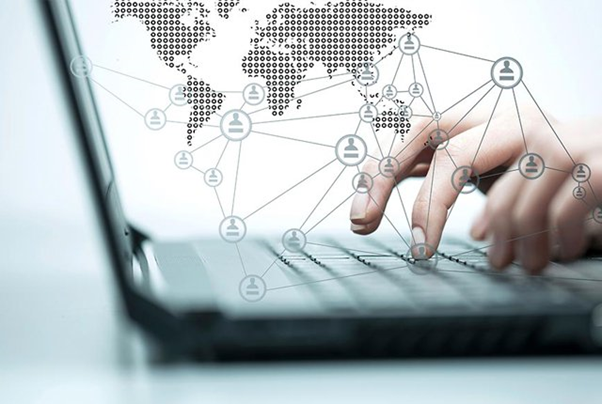 Operationalise your data management strategy. 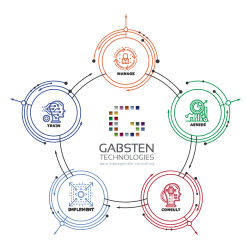 Get in touch with Gabsten Technologies and invest in securing your business data through backup and archiving solutions. Gabsten Technologies is a key Commvault Support Partner and highly valued in our global network. The company is completely aligned with Commvault’s vision of delivering the best possible customer experience, making our relationship vital. Gabsten has our full value and support in order to deliver exceptional customer service.